MOSCOW, December 26 (Sputnik) – Two major US payment giants Visa and MasterCard have stopped servicing banks in Crimea because of the recent round of US sanctions imposed over the Black Sea peninsula's decision to reunite with Russia, the companies said Friday. 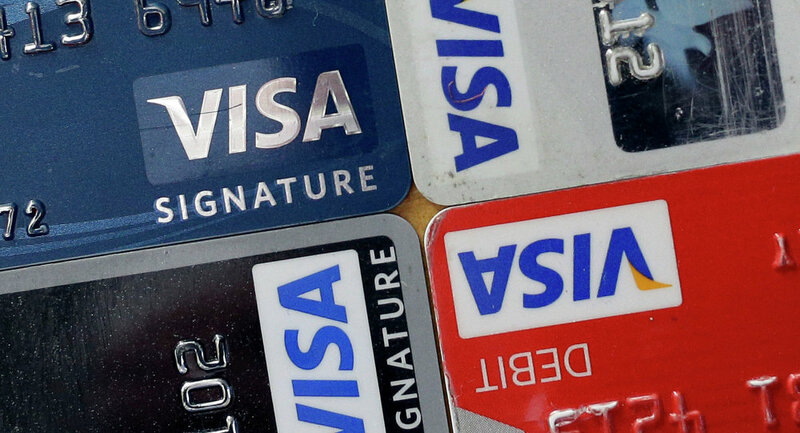 Visa said it stopped issuing and servicing payment cards in the region. According to the company's Friday statement, MasterCard halts servicing payment cards issued by banks operating in Crimea. Following the reunification of Crimea with Russia in March, the United States, the European Union, among other countries introduced several rounds of sanctions against Russia. 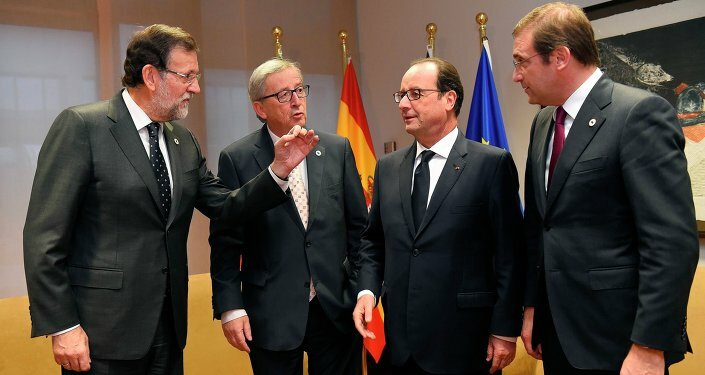 The latest round of sanctions, which specifically targeted Crimea, was introduced by the European Union last week. On December 18, EU leaders banned all European investment in Crimea and the city of Sevastopol. The United States followed with a similar ban on December 19, with an executive order by President Barack Obama also prohibiting the export of goods, technology, or services to and from Crimea. In 2014, Russia's Central Bank began financing the National Card Payment System (NCPS), as a way of ensuring the security of card payments inside Russia was raised after Visa and MasterCard suspended processing payments at Russia's SMP and Rossiya banks, which are subject to Western economic sanctions over Russia's alleged involvement into Ukraine's internal affairs.